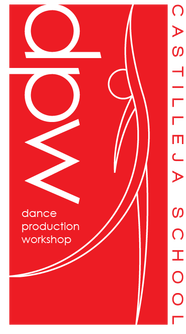 Dance Production Workshop is an elective class at Castilleja for sophomores, juniors, and seniors. The class produces and runs the show, Arts with a Heart, to spread awareness of our chosen issue and raise funds to benefit the organization supported by our show. In addition, the students of Dance Production Workshop produce dances and other artistic performances for events at Castilleja throughout the year. Arts with a Heart (AwaH) is dedicated to raising awareness and funding for a worthy cause by creating an entertaining show utilizing the art form of dance. We aim to foster engagement in both the local and global community, while being inclusive of the entire Castilleja School student body.